Home » 3 spots left! Only 3 spots left for our next CONFIDENCE IN COLOURMIXING workshop! 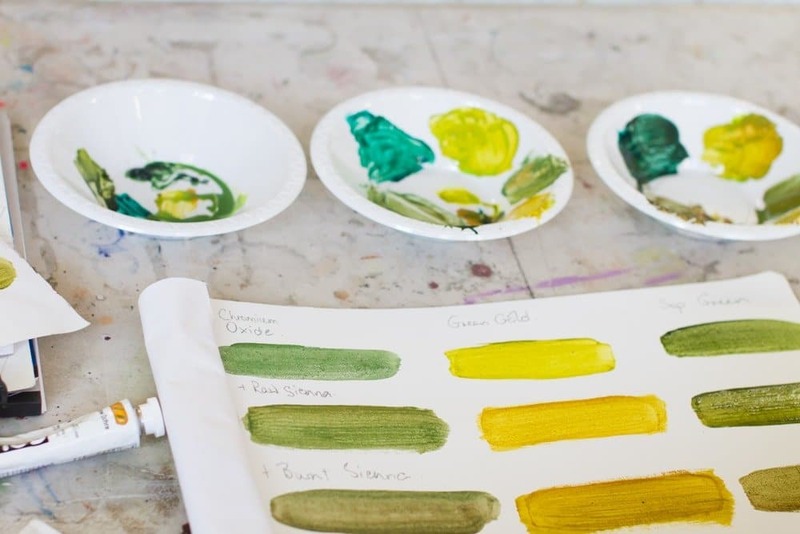 Working through a series of exercises, you will learn about working with a limited palette, gaining a greater understanding of pigments and their characteristics, about physical mixing of colour and optically mixing for glazing. You will also build your own colour mixing resources along the way that you can then utilise in your studio! It’s on the 30th of September, for all the details and to book CLICK HERE. next post: New photography workshop!